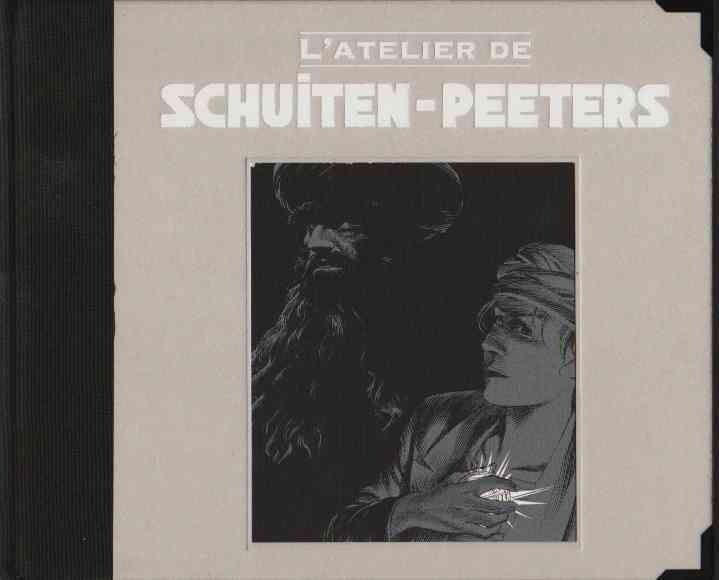 L'Atelier de Schuiten-Peeters is a book published by Rêves de Bulles in 2008. The book shows the making of the Théorie du Grain de Sable (La) album. There are 250 copies made, plus 75 copies for the editors and publisher. The size of the book is 24×19,6cm. 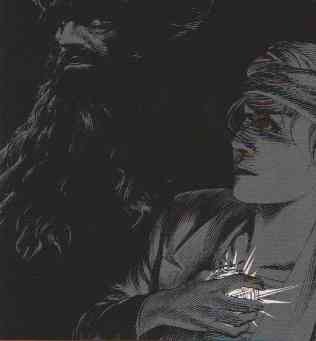 The cover design is a two-color silkscreen print ( gray and black ) on a bright white paper , which brings out the jewel that Mary holds in her hand . This screen is adhered to the cover in a slot made ​​for this. 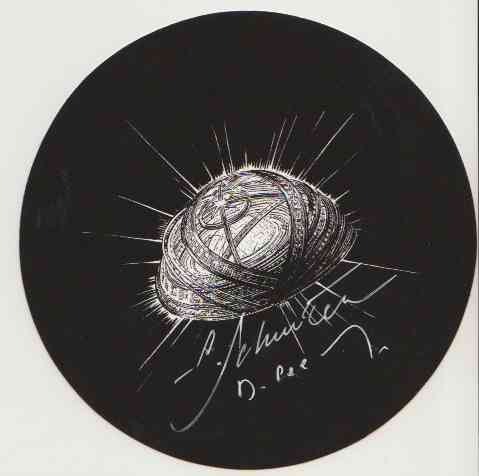 Dozens of research sketches, with comments by François Schuiten . Pages in their three stages: penciling , first inking, final inking. What can really show how François Schuiten works. The first two steps have been scanned at the time of implementation and no longer exist. François Schuiten ink directly on the sketch . A color screen on bright white paper, signed by both authors . Revenues from sales of these books are used to finance the activities of the World Association of Orphans, for almost 10 years in Romania. At present, two volunteers from the association are in Iasi (large city in North-East Romania) to support hospitalized or disabled children . In addition, the association continues to raise funds to buy an apartment for young single mothers with their children.